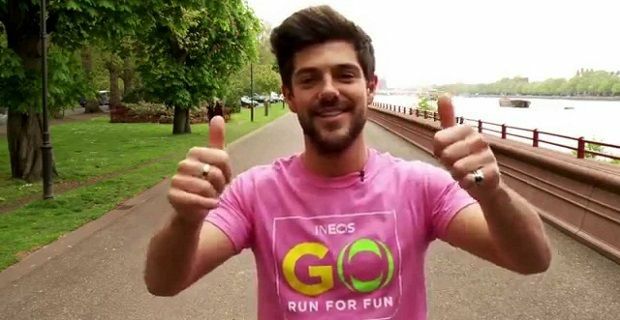 Alex Mytton Net Worth: How much is the Made in Chelsea star worth? Not much is known about Made in Chelsea star Alex Mytton except that he cheats on his girlfriends and likes a drink or two. The part-time musician, who was educated in Lord Wandsworth College and Oxford Brookes, has been a series regular on Channel 4’s reality show since season 5 when he burst onto the scene by briefly dating model Lucy Watson. He’s obviously not poor so we’ll try and work out the Alex Mytton net worth amount for you. Alex Mytton spends his time and money at Chelsea’s finest clubs, restaurants and bars but not much is known about where he gets his money from. He is a part time DJ and music producer who released a mashup cover of 'Rhythm of the Night' and Snap! 's 'Rhythm is a Dancer' through his Youtube channel. Whether that made the reality TV star any cash is questionable but we know that he gets paid for each appearance on Made in Chelsea. Most of the cast of Channel 4’s reality show get a flat £250 per appearance. It doesn’t sound like a lot of money but with a minimum of 2 series a year and spin offs like Made in Chelsea NYC, there are plenty of earning opportunities for a controversial character like Alex Mytton. One of Alex’s best pals Spencer Matthews makes more than the other cast members but that’s probably to do with the fact that he’s the face of the show and someone who’s always at the centre of the most controversial story lines. Alex Mytton’s Twitter account presents him as a DJ and party animal. As there doesn’t appear to be much of a future for him with the guys in Made in Chelsea so perhaps he’ll be adding to his net worth with some killer track in the near future.